At Terp Racquetball, we work hard to be financially self-sufficient. We receive a budget from the Student Government Association and UMD Recreation & Wellness, but this only covers about half of our yearly expenses. We organize a number of fundraisers, but the remainder of our unmet needs are covered out-of-pocket by our officers. Club sports are able to function, in part, because of the support of patrons like you. Racquetball is alive and well at UMD! 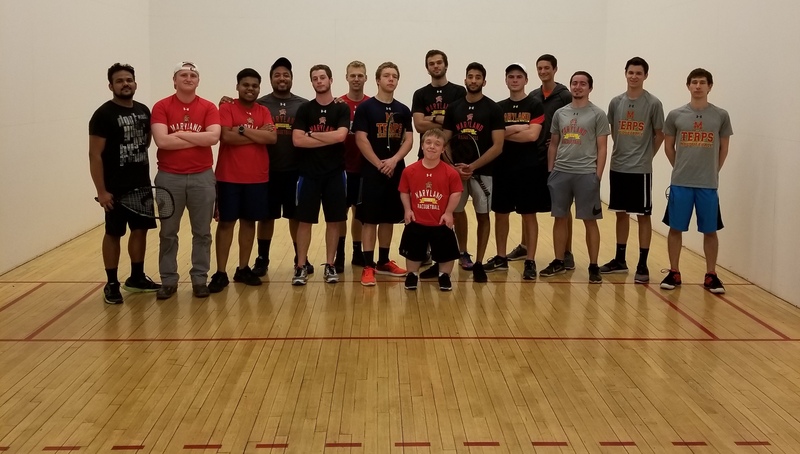 Please consider supporting Terp Racquetball ensure a bright future for the club. Donations of any size would be greatly appreciated. Thank you so much for your support. Please contact officers@terpracquetball.org with any questions.